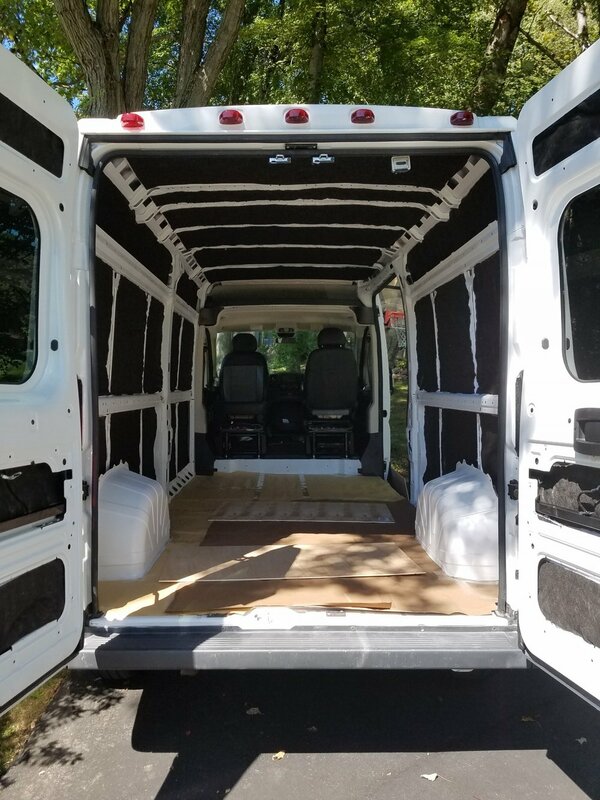 Bought a 2017 Dodge Promaster 2500. Converted it to our rolling home. Now we are going to explore.